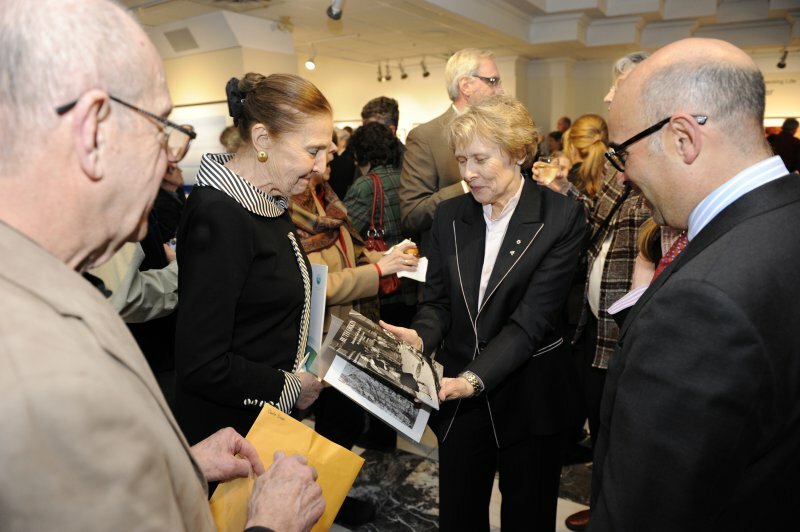 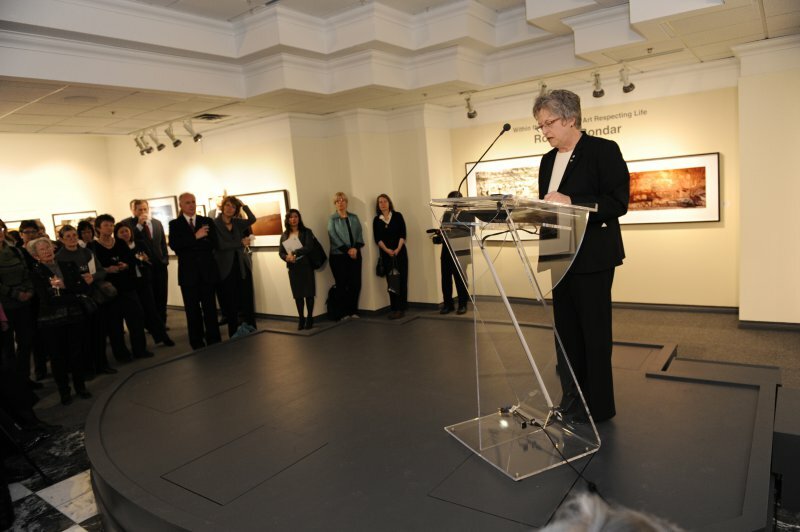 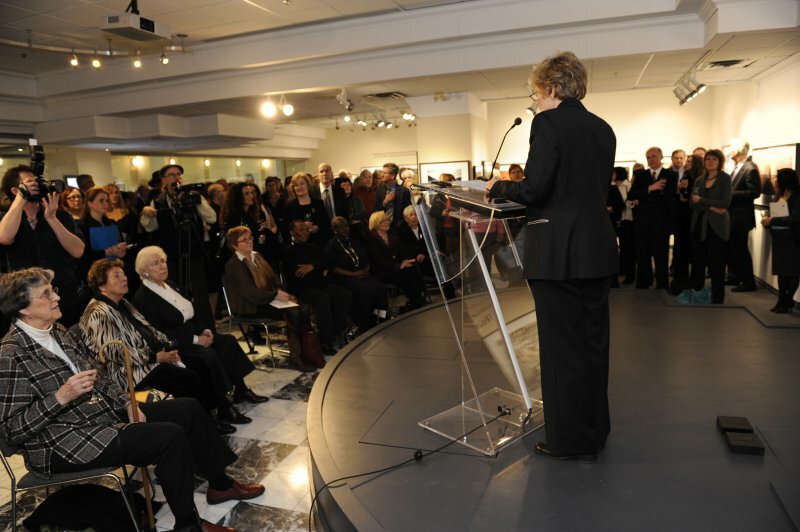 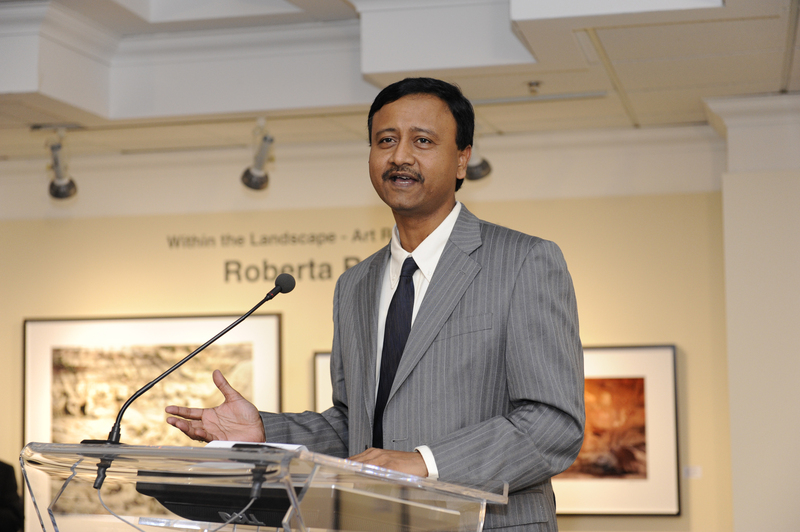 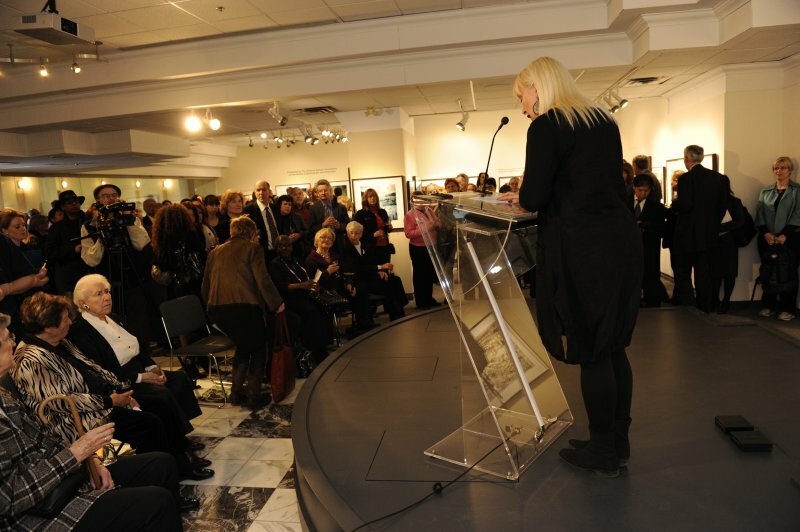 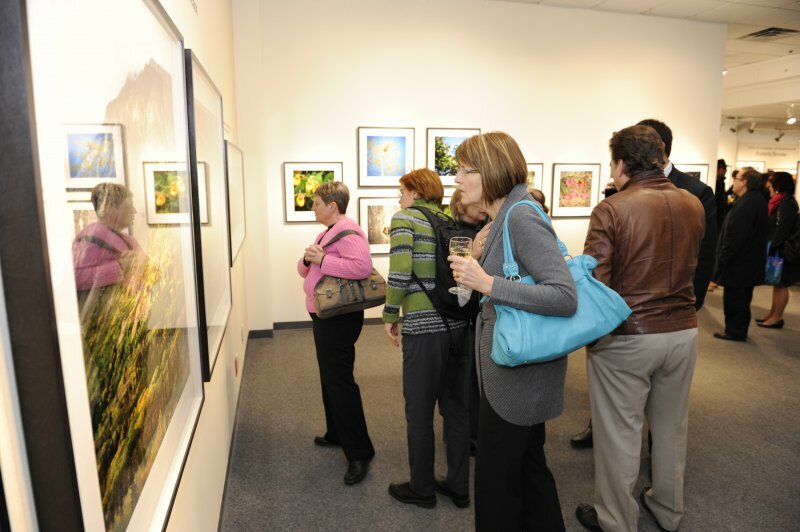 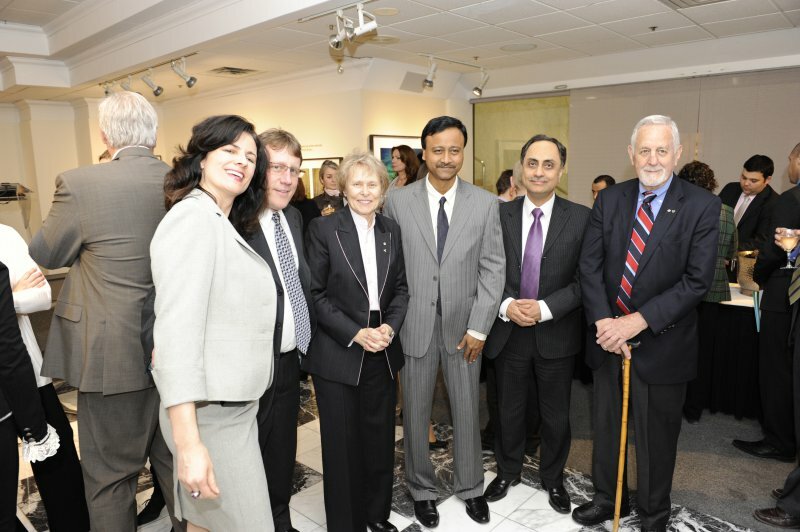 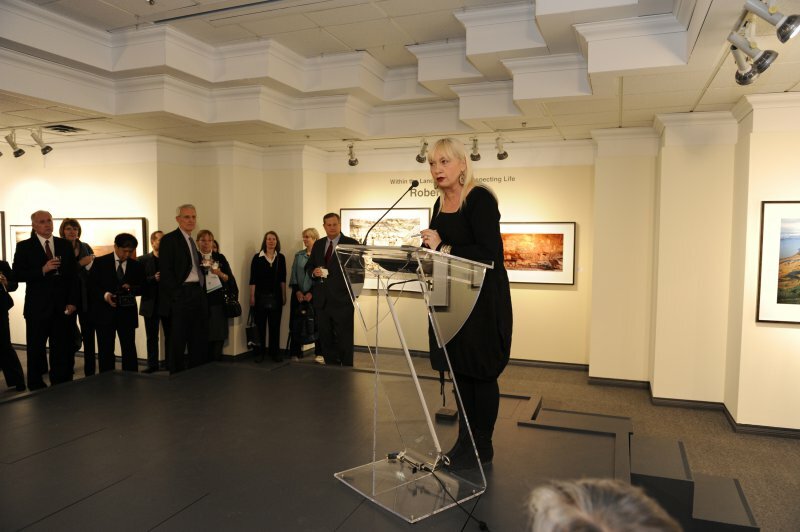 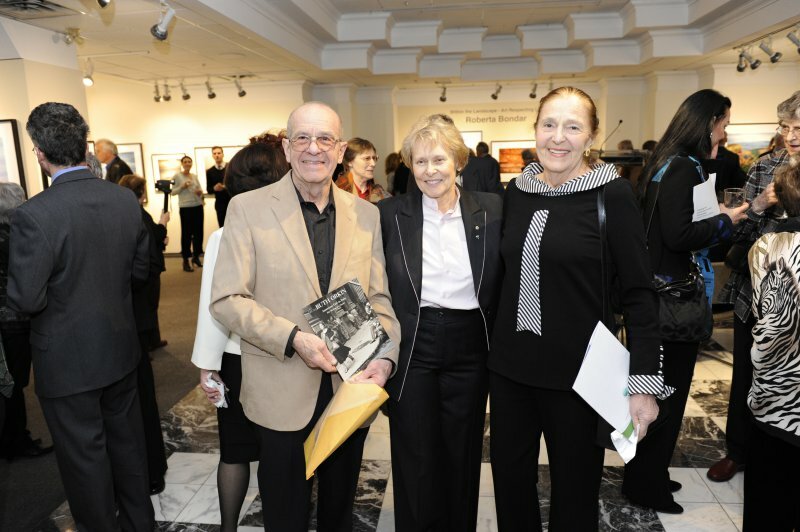 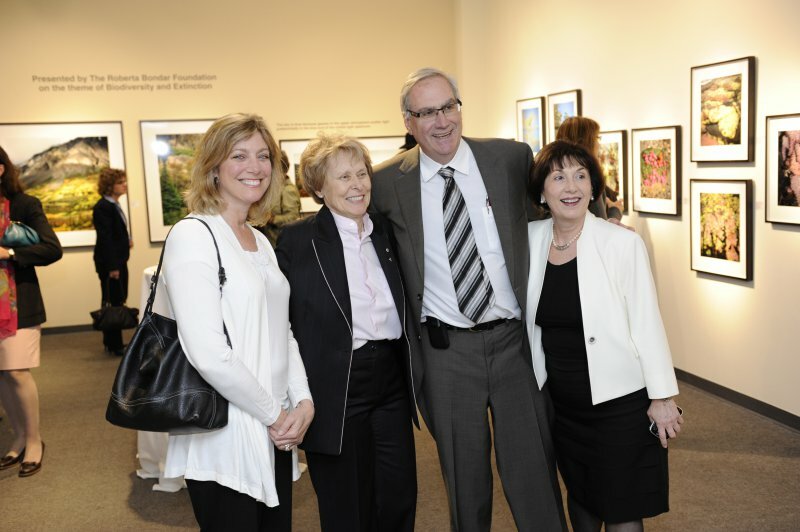 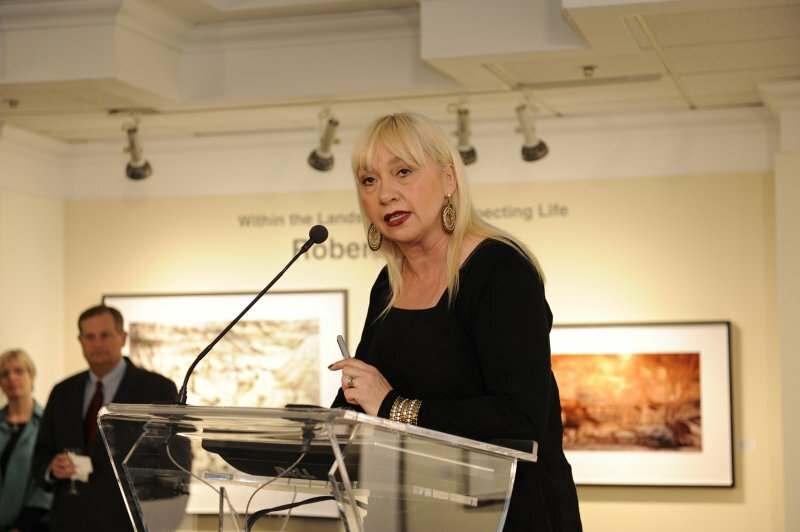 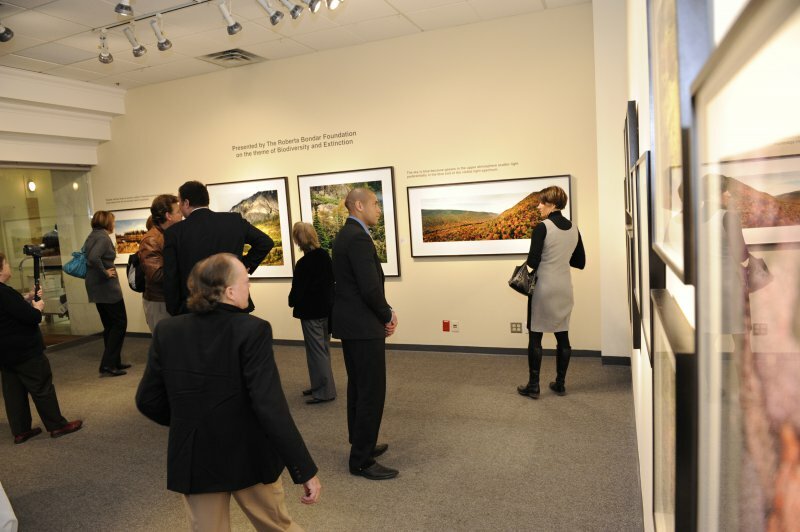 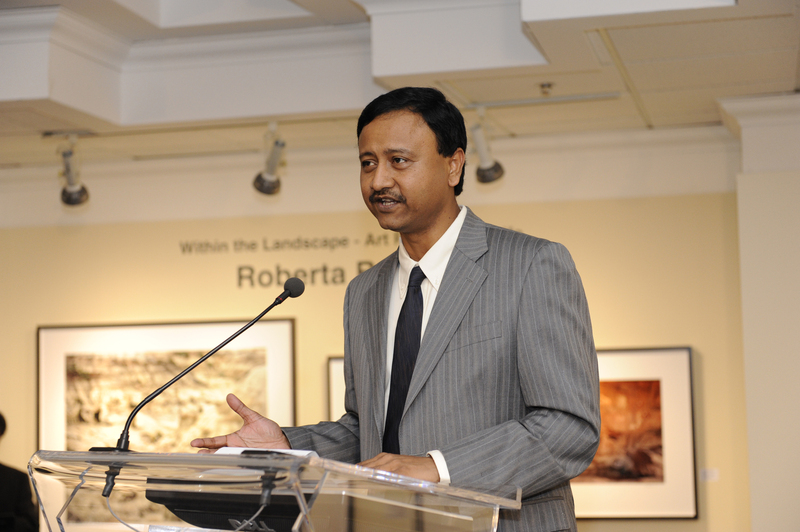 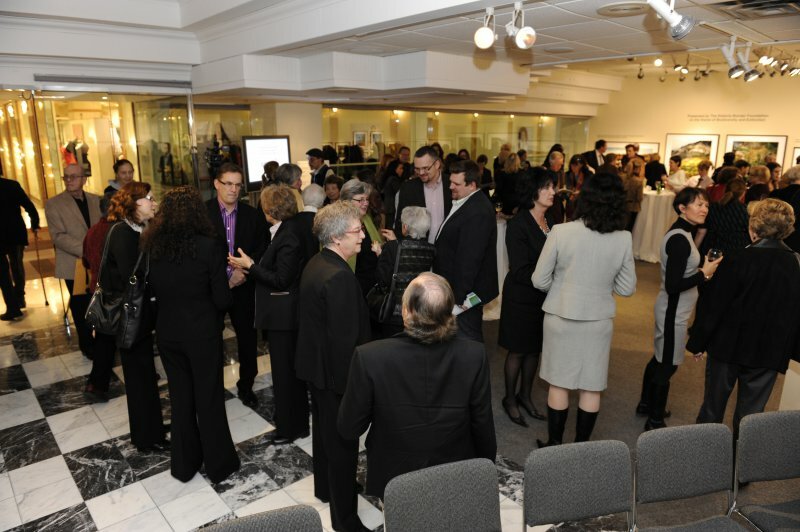 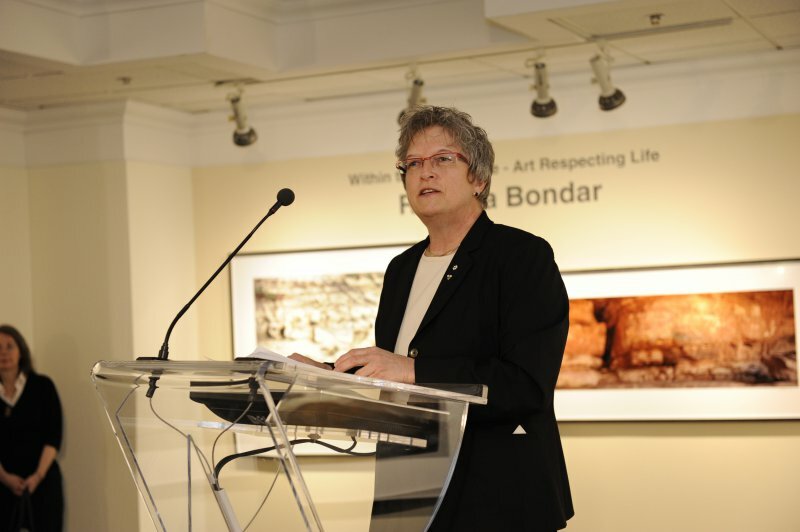 Photo galleries from the Travelling Exhibition and Learning Experience openings and the Bondar Challenges. 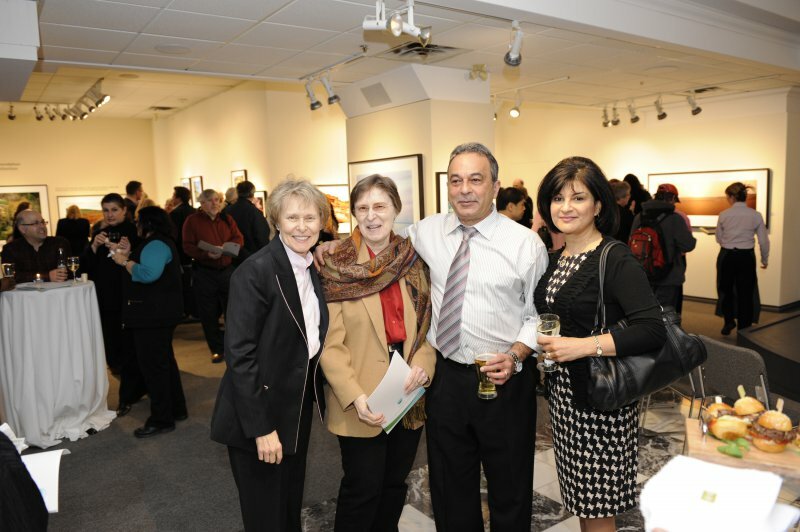 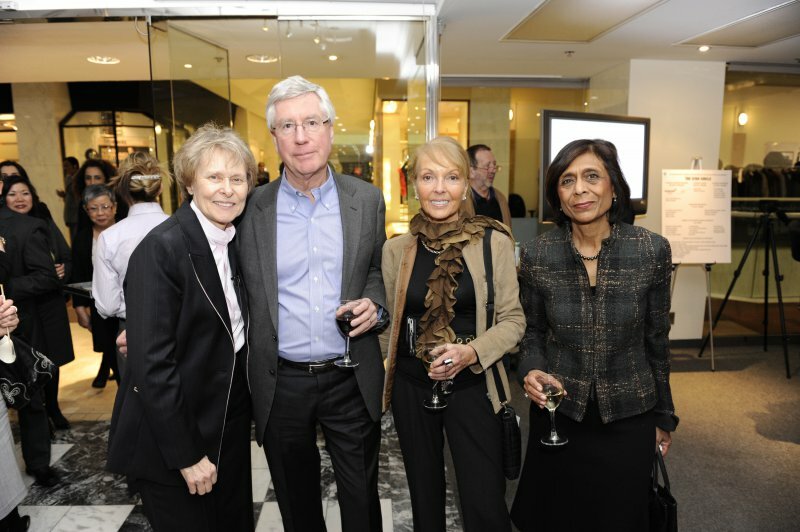 Check out our Images from Programs. 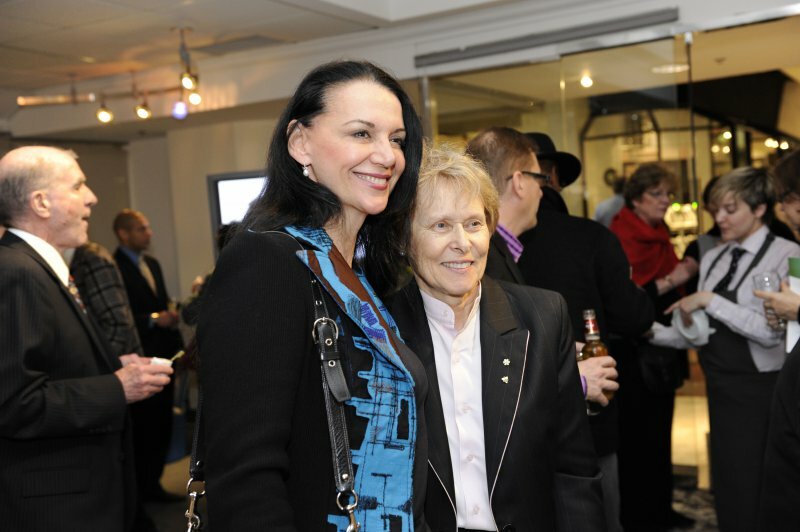 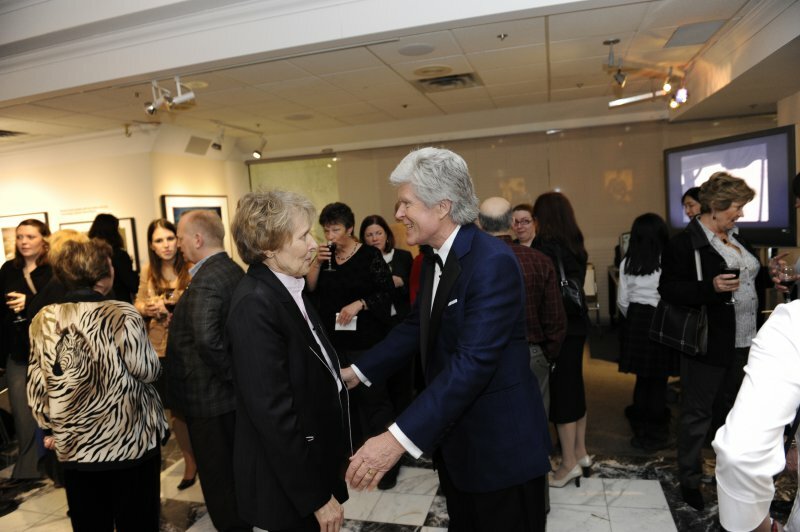 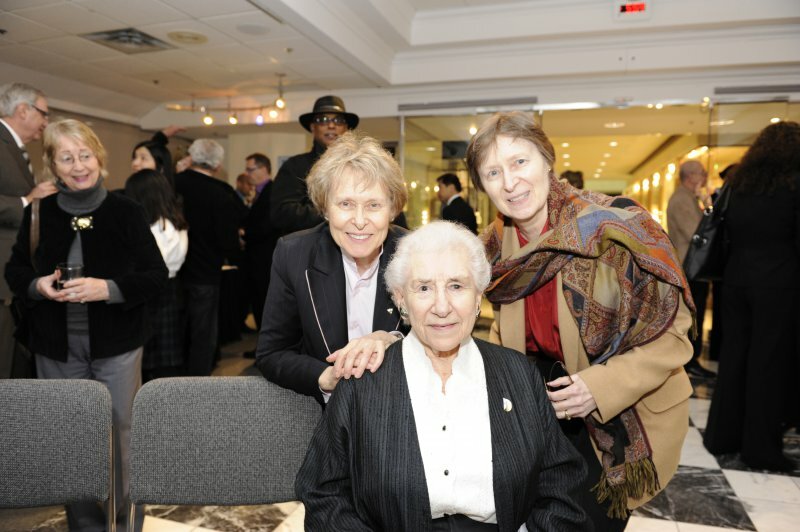 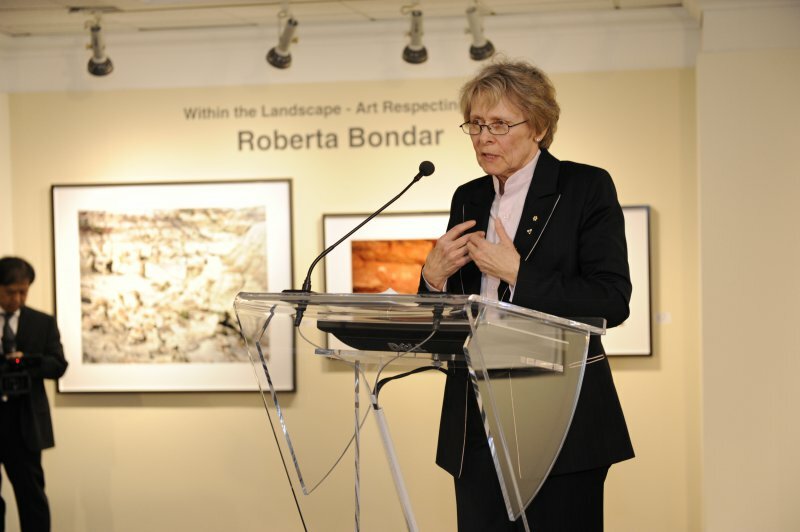 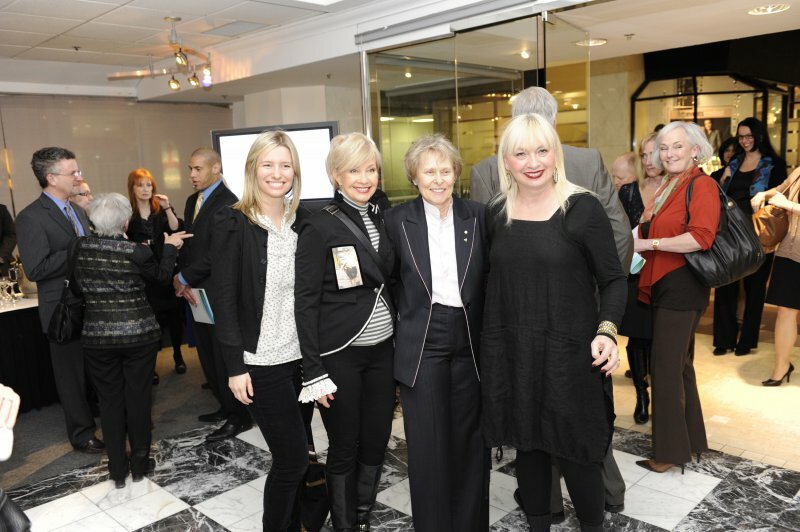 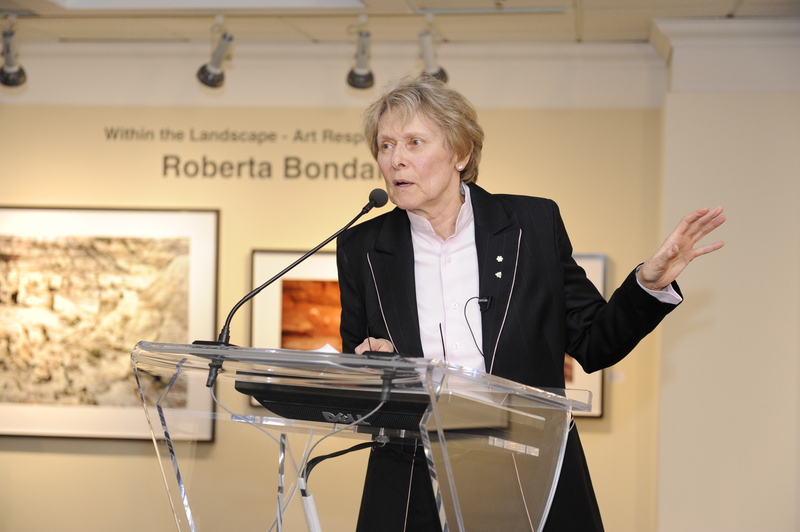 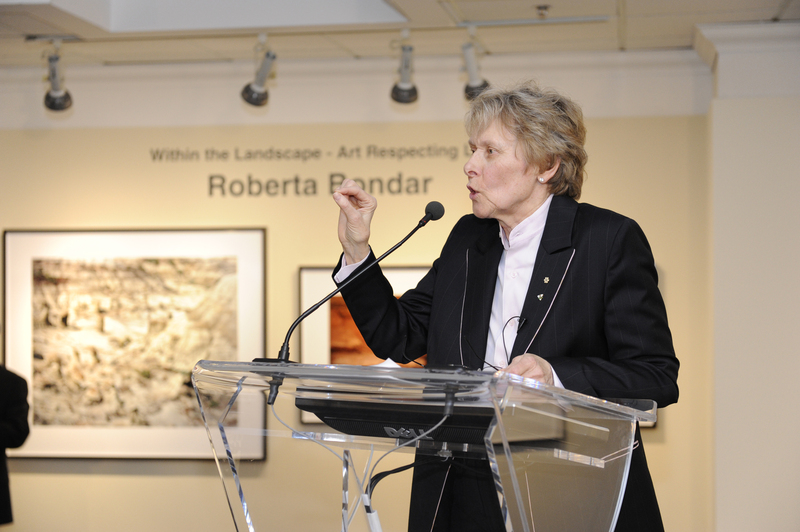 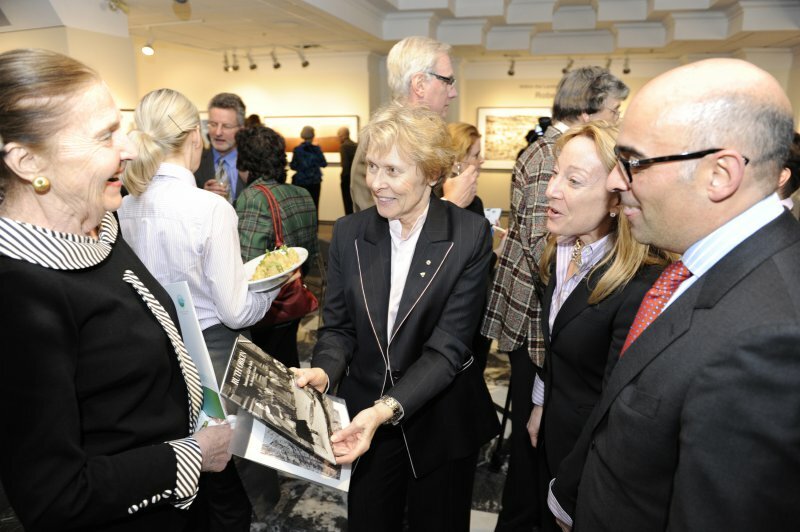 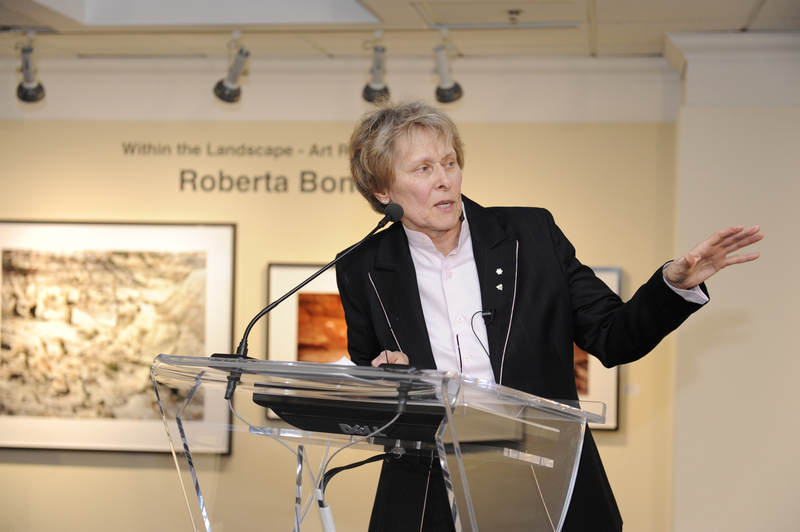 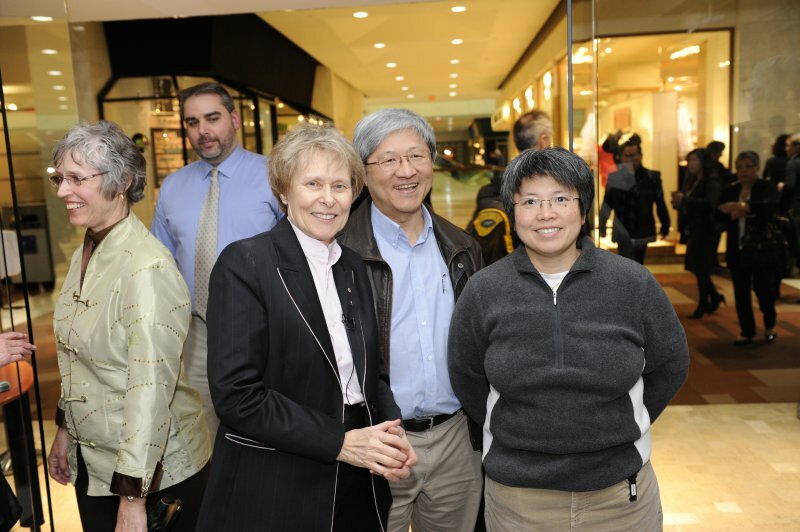 Back to The Roberta Bondar Foundation home page.